I recently completed an animated video for a company called Visions Applied in Clearwater, Florida. Owner Dianne Allen was revamping her business and her website, and wanted an animated video to be featured on the home page. 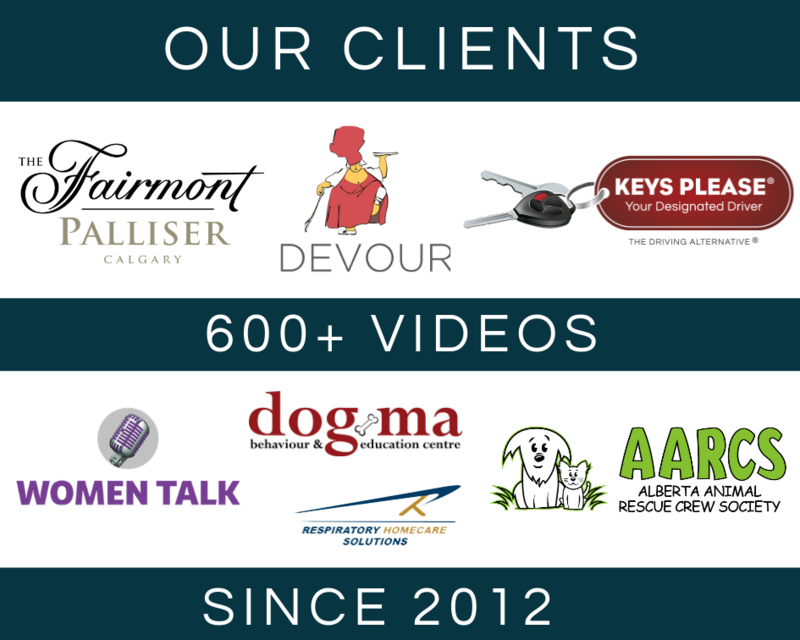 Animated video can be expensive to produce, but ChicFlicks offers affordable solutions for those who don’t want a traditional video or don’t have the generous budget required for a drawn-from-scratch animated video. I started with a discovery call with Dianne so I could better understand her vision for video. We talked about her clients, what they love about working with her, what her mission is and what language is important in her world. We worked collaboratively on the the script, and bounced it back and forth only a couple of times. Once the script had the green light, I started building the assets for the video. Each plant, prop and element is deliberately placed into the frame. Nothing happens by accident in an animated video. Brand colours are incorporated; an animated version of you is created. It is labour-intensive, but is just as rewarding as live video. After the first preview of the video, Dianne sent me a short list of adjustments. Edits were made, voice was recorded, then a second version was uploaded for preview. A few more tweaks to characters, text and voice and the final product was ready to go. Often, when I close a project, I sit and wait for my clients to tell me when the video is live. 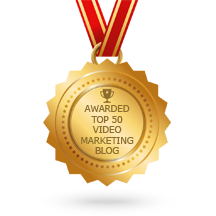 I am fully vested in your success, so I am eager to share your video and your business with my network. Unlike some production companies that merely produce your video and thank you for your business, I wrap you into my social media, my newsletters and my growing tribe. I knew Visions Applied was undergoing a major website rebuild, and I know these things take time, but I was surprised when I was tagged in a Facebook post. Big shout out to Dana Goldstein for the perfect animated video for my new website! After a short interview with me, she nailed the script. The end product is awesome and has already yielded a client! That is exactly the kind of feedback I like to hear. Relevant, real results, that puts money into your bank account. I listen to you, and want your input into what kind of video you feel will work for your business. My superpower is being able to hone in on what will bring potential clients to your business. And then, my day got even better, when the mother of Dianne’s new client left feedback as well. Dana – personally can not thank you enough though we have never met! After sharing the video with our adult daughter, she told us that she wanted to meet Dianne Allen. After their time together, she called us immediately & said “Mom, she gets me!” I still have Momma tears…in her 22 years, she had NEVER said that. We’ve watched her struggle her entire life & the visuals and script you created allowed us to get them connected.